his release contains the complete original albums "Strictly Powell" and "Swingin with Bud," two of his last American releases prior to his departure to Europe in 1959. Both LPs showcase Powell in a trio format with bassist George Duvivier and drummer Art Taylor, who formed his regular trio at Birdland. Tracks #1-11 from "Strictly Powell" (RCA Victor LPM-1423). Tracks #12-22 from "Swingin' With Powell" (RCA Victor LPM-1507). 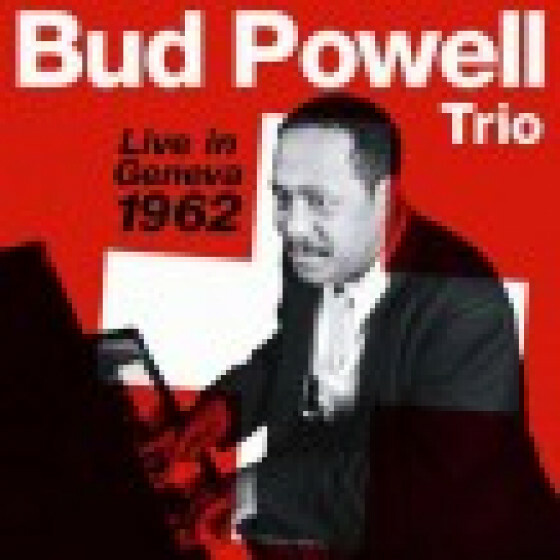 Personnel on all tracks: Bud Powell (p), George Duvivier (b) and Art Taylor (d). Both sets recorded in New York City, [1-11] on October 5, 1956, [12-22] on February 11, 1957. 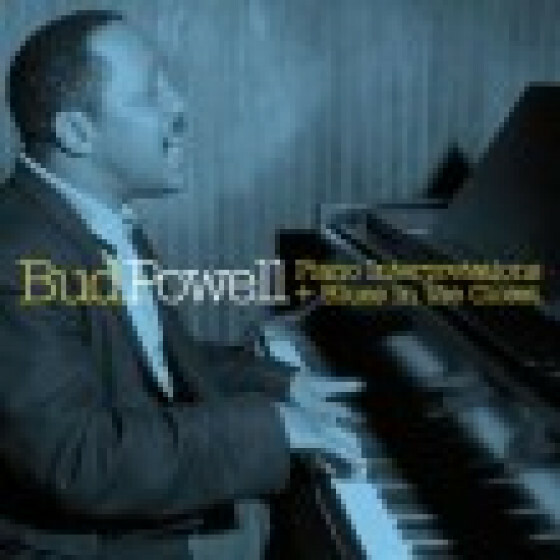 "Bud Powell's two dates for RCA in 1956-1957 are better than expected. Although troubled, Powell actually plays better on Strictly Powell than on his Verve dates of the period. 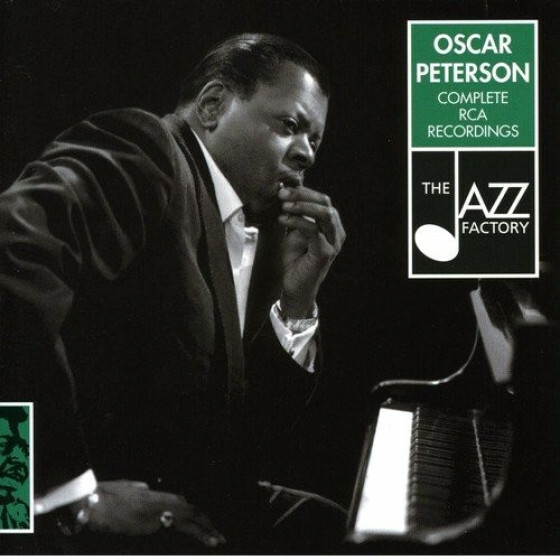 Backed by bassist George Duvivier and drummer Art Taylor, the pianist is heard in fine form during a program of mostly mid-tempo and slower performances, particularly on "There'll Never Be Another You," "Time Was," "They Didn't Believe Me" and five of his originals. 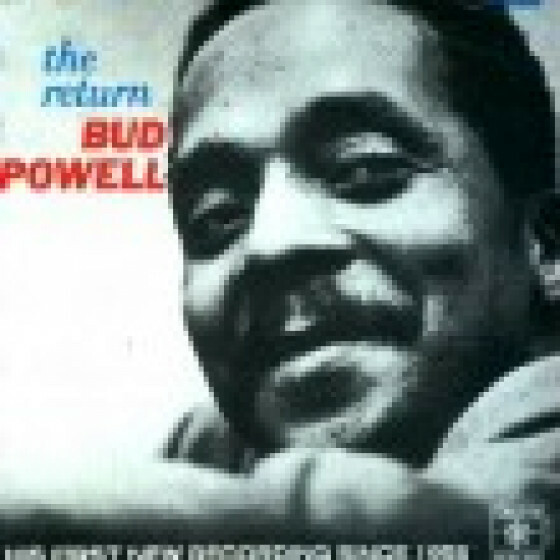 Bud Powell collectors already owning his classic Blue Note dates should give this music a listen." 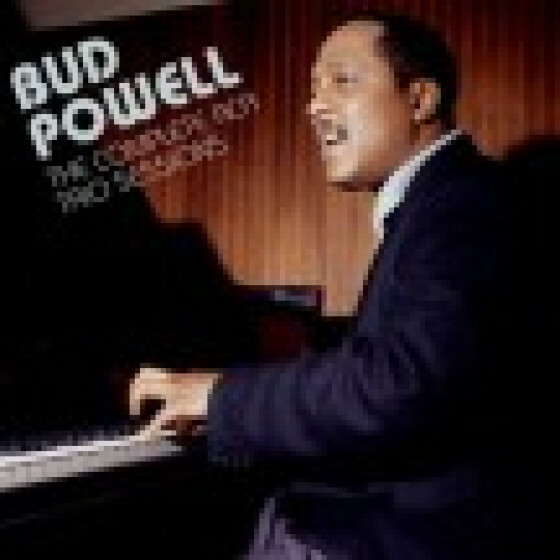 "The immortal pianist Bud Powell's two RCA sets from 1956-1957 have been unjustly neglected through the years. 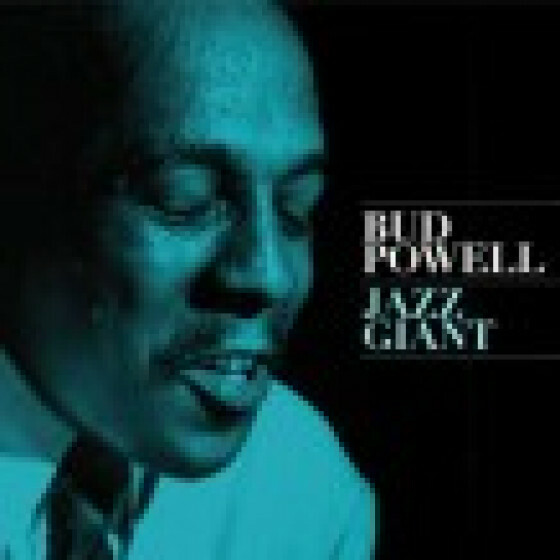 Superior to his Verve releases from the time (although not on the same level as his Blue Note dates), Powell is in generally good form on this trio session with bassist George Duvivier and drummer Art Taylor. Highlights include "Like Someone in Love," "Salt Peanuts," "Shaw 'Nuff" and "Oblivion" (the latter is one of four Powell originals on the program). The set is not essential but is easily recommended to bop collectors."